Thunder Road are without doubt Australia's number one Bruce Springsteen show. 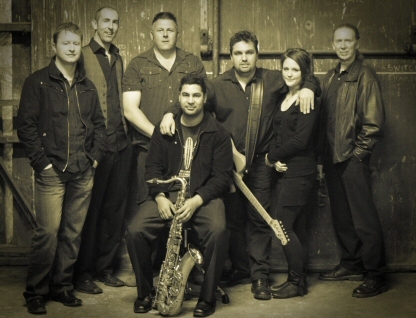 Formed in 2009, featuring a line up of seasoned and professional musicians and a repertoire of over 30 songs, Thunder Road is dedicated to enjoying and sharing Bruce's music in a live setting. The group captures the classic Springsteen sound, and remains true to the spirit and energy of the music, while delivering the songs with the passion and conviction of the Boss. Not wanting to disappoint the true fans their setlist comprises of old and new Springsteen songs and hopefully some well accepted surprises. Featuring a full 7 piece 'E-street' style backing band, including saxaphone, piano, hammond, guitars, bass and drums - Thunder Road deliver the full Springsteen show like no one esle.